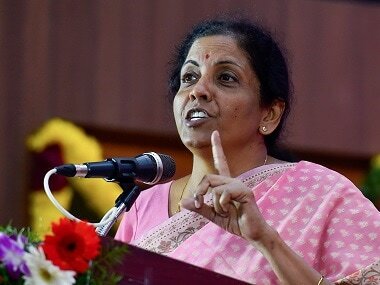 Defence Minister Nirmala Sitharaman questioned why the Congress did not finalise the Rafale fighter jet deal with France if it was so sure it had negotiated the best agreement. 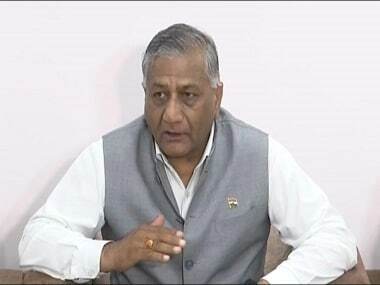 The minister's statement came amidst claims by Congress leader Navjot Singh Sidhu that Pakistan will open the corridor of Kartarpur Sahib on the occasion of 550th birth anniversary of Guru Nanak, which will be celebrated next year. 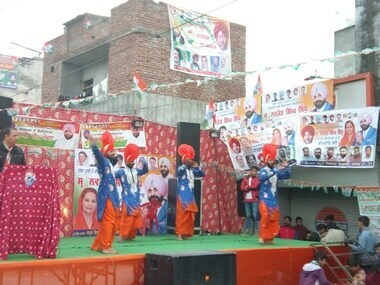 His supporters claim Sidhu had allowed the Lotus (BJP) to bloom in Amritsar. Now that he has left, it has been uprooted. 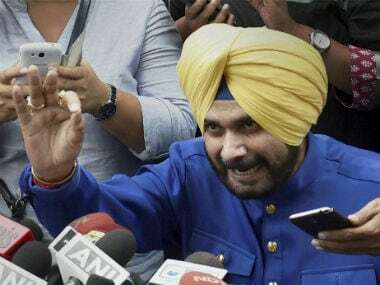 On Wednesday cricketer-turned-politician Navjot Singh Sidhu formally resigned from BJP, days after he announced floating of a new "non-political" platform in poll-bound Punjab. 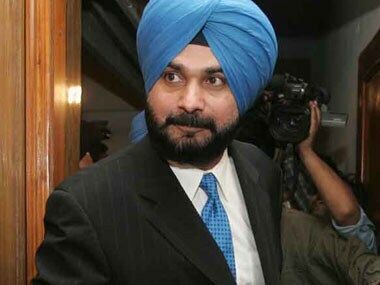 It's Navjot Singh Sidhu, not a messiah: Why is it BJP's loss or AAP's gain? 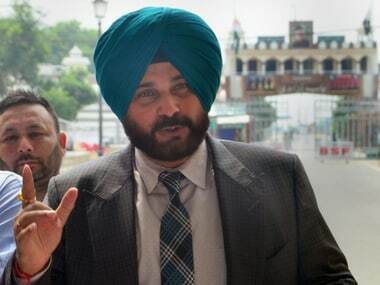 Sidhu marketed as Chief Minister being seen as a blow to the BJP and a huge victory for the AAP makes no sense on any scale.